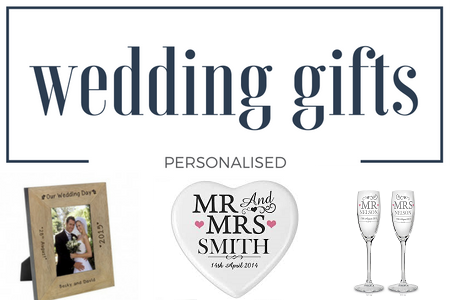 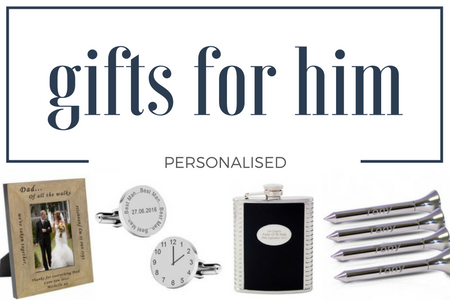 Happiness is a Gift is an online Store that specialises in personalised gifts. 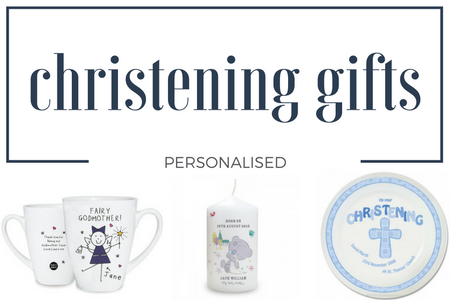 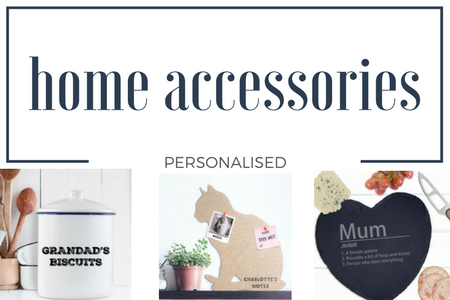 Like the passing of the seasons, trends change over time, we are always adding to our collection of personalised gifts and home accessories, often offering completely new products before anybody else. 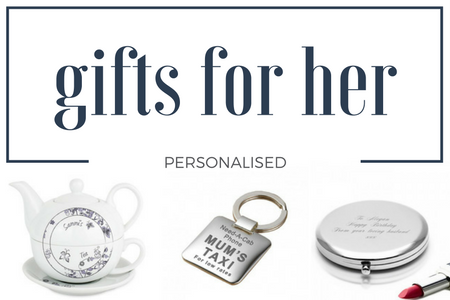 Our personalised gifts take as little as one to four days to produce to the kind of outstanding quality you deserve. 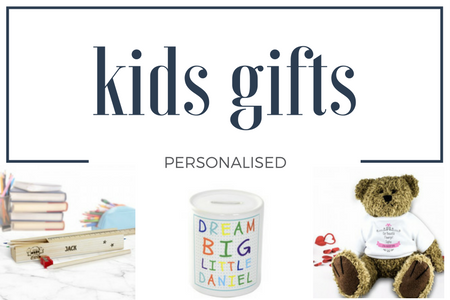 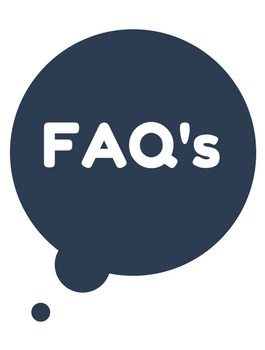 As soon as they are ready, your items will be sent out via royal mail.